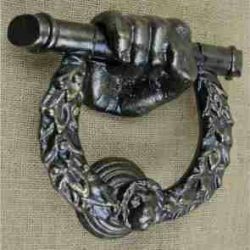 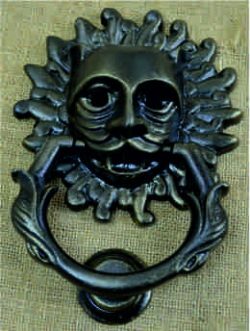 Lumley Designs stock a range of door knockers, in traditional, contemporary and unusual unique designs authentically made using traditional methods here in the Black Country. 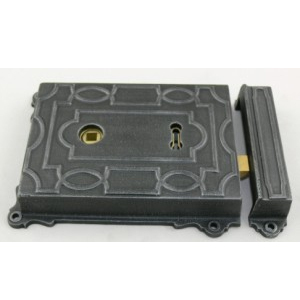 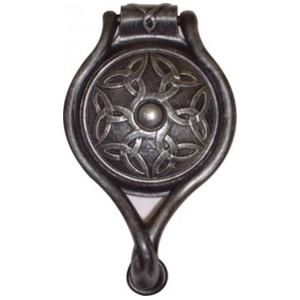 The door knocker is an integral part of essential door furniture to add the finished touch and charm that will transform the look of your new or renovated door and property. 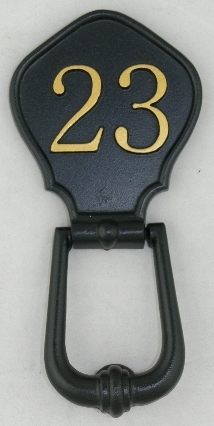 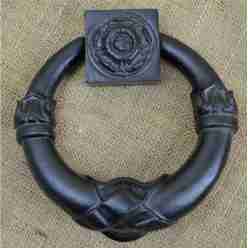 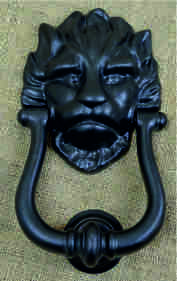 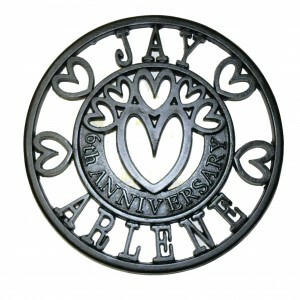 Lumley Designs benefit from the breadth, knowledge and design skills to create new styles to provide our customers with cast iron door knockers in unique, superior designs that will stand the test of time. 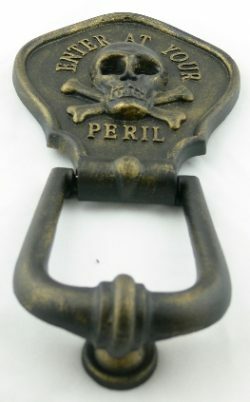 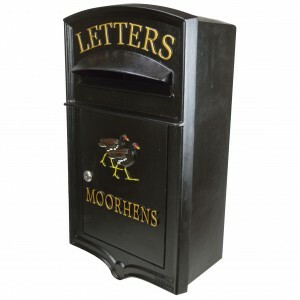 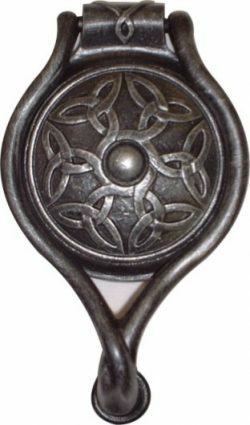 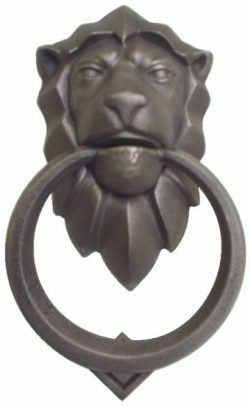 Make a statement, charm and add visual impact to your property and shop for unique new designs, antique, reproductions and traditional door knockers in Celtic, Georgian, Regency, Victorian and Edwardian styles. 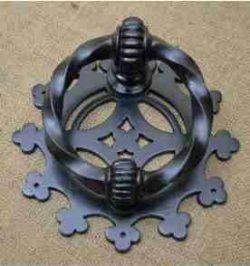 We stride to design and make new products and proud are to say our new range are truly designed and made by skilled craftsman Robin Lumley at Lumley Designs Great Britain.